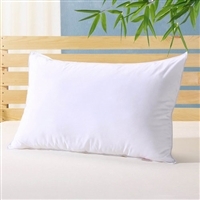 Your pillow preference is as personal as you are, so give yourself the comfort you deserve. Whether you’re a fan of the standard, like to mix it up, prefer subtle contours or love the body pillow, all Benson pillows are of the highest quality and are shipped direct from our online store in Australia. 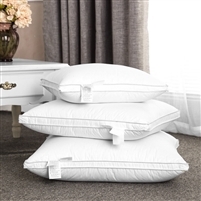 Shop our great range of pillows to suit your preferences, including pillows made of Australian wool, duck feather, latex or waterproof materials, or a pillow that can massage and provide therapeutic relief while you sleep.